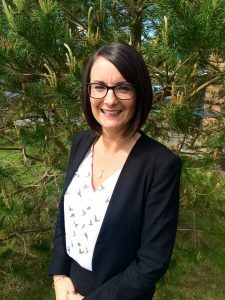 After graduating from Cardiff Business School, Carlie has spent 14 years working within the Financial Services Industry in leading high street banks. Her particular expertise lie in the mortgage field, now specialising in the area of compliance. In her spare time Carlie enjoys spending time with her family and travelling when she can.